Do you need pricing for BT UK or Global WAN services? We're a full service BT Premier Partner. Our business has helped numerous businesses buy UK & Global SD WAN, MPLS, VPLS, Ethernet, Cloud and Security. We offer three ways to engage. 1. Set budgets by sending us your locations, we'll ask a few simple questions and return pricing. 2. Book Robert Sturt, Techtarget.com writer, for a free workshop at your office to discuss all things WAN. Rated as excellent. 3. Arrange a full BT WAN demo at a BT office across the UK and NI. By clicking submit, you consent to allow TNU to store and process the personal information submitted above to provide you the content requested. We're known full service BT Authorised Partner, our combined Network Union and BT team all work together to provide everything from simple MPLS pricing to fully outsourced WAN, Cloud and Security. We provide WAN design and pricing across BT Global Services, BT Business UK and BT Wholesale. 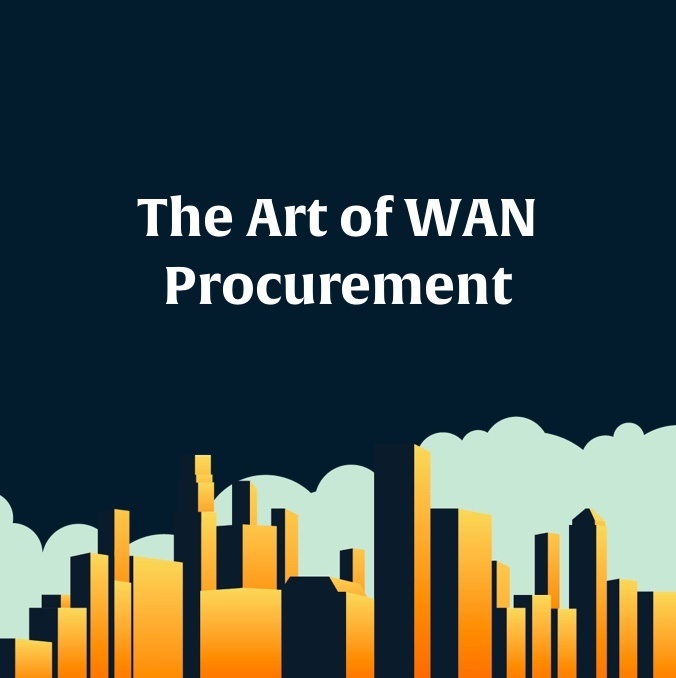 WAN procurement is time intensive and requires many disparate skill sets to be successful; that's why companies decide to work with us. We can fast track your knowledge across the latest WAN, Cloud and Security technologies. And we are fully backed up by BT Business directly employed resources. The majority of IT teams which engage with The Network Union gain value from our insights. Want to find out how we work before engaging? Our audio podcast covering a different subject each episode. The content is created based on questions we have been asked over the last decade together with more recent challenges faced by our prospects and customers. The podcast complements our Workshop and may provide some further thoughts and ideas. Not ready for pricing, book a free workshop at your office? If you and/or your colleagues would like to learn more about the latest WAN technologies, we offer a free workshop hosted at your office or at a BT location across the UK & NI. We're flexible on the kind of subjects we discuss, the sessions are designed to be interactive allowing the team to discuss areas of interest. How service providers are different, types of VPN from MPLS to SD-WAN, strategy, organisation capability, technical, topology, service level agreements, cloud computing & services, security, adds/moves and changes, migration, documentation, statistics, support, ordering process, pricing. Without fail, our workshops have been rated as excellent. Some thoughts and ideas to help you gain an understanding of SD WAN and how to apply the technology. Considerations when buying managed SD WAN services. An article on selecting UK & Global MPLS Providers. Our experience has essentially allowed us to recognise that successful WAN procurement requires a repeatable process. With the SIP market estimated at £120 billion by 2020, it is evident the transformation is heading toward completion.